Sometimes you hear a couple of releases and you can’t help but pair them together, and that is certainly the case with the new albums by The Drip and Endorphins Lost. 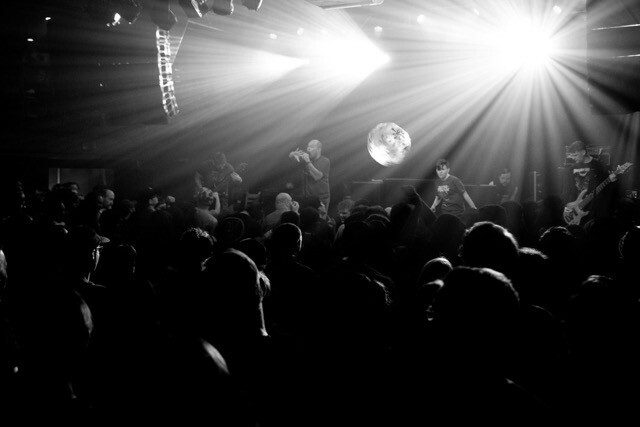 Both of these bands hail from the Pacific Northwest and lash out at the world with Grindcore-soaked fury, and both have new albums coming out less than two months apart. 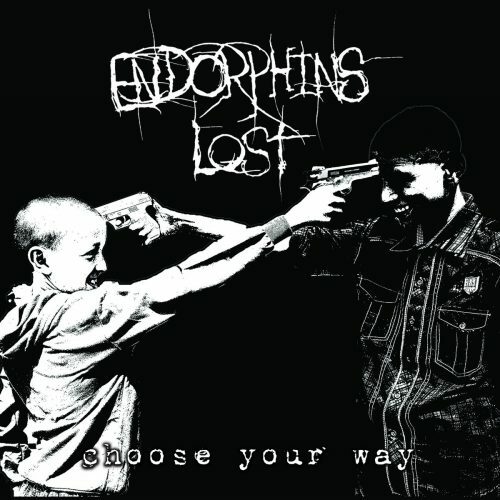 Endorphins Lost even mention The Drip in a press release as one of their influences. There’s probably more connections, but you get the point.